About Robert N. Pelier, P. A. Experience you want. Responsiveness you need. - Robert N. Pelier, P.A. Law Offices of Robert N. Pelier, P.A. 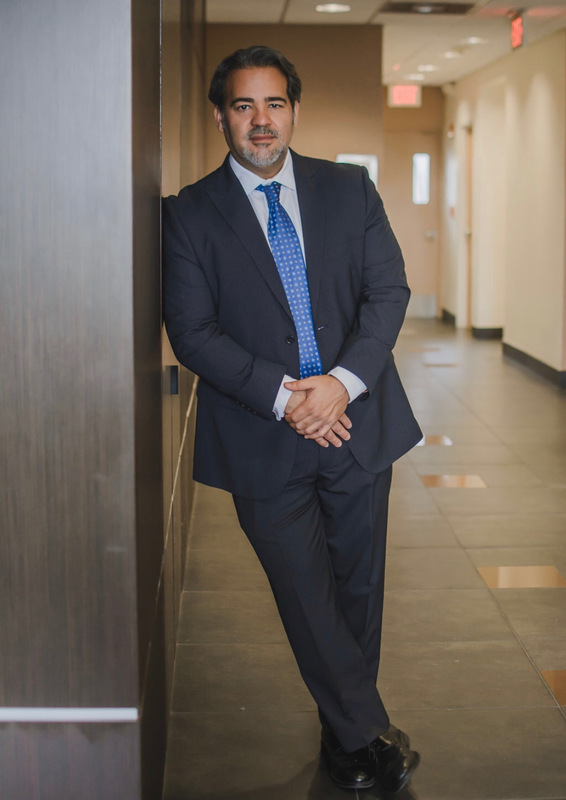 Coral Gables Attorney Robert N. Pelier has handled civil and criminal matters at the Trial, Appellate, and Supreme Court jurisdiction in the State of Florida. 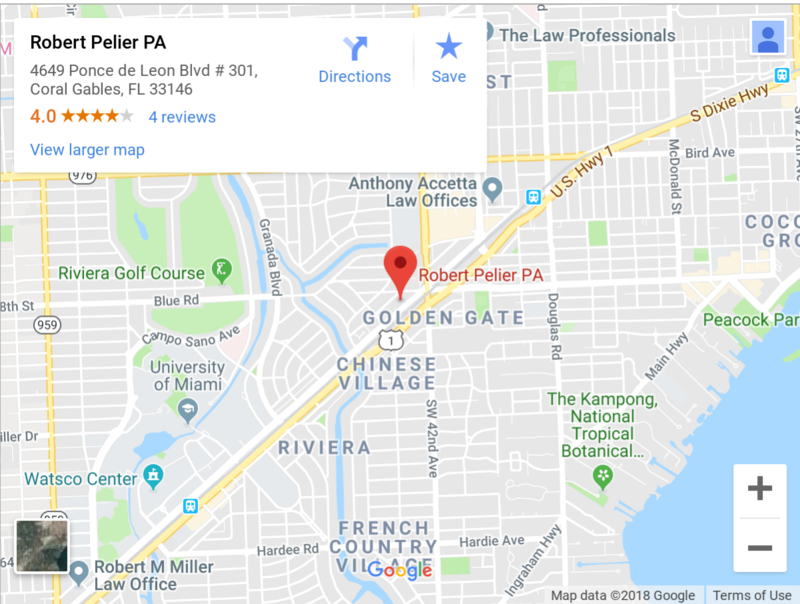 Mr. Pelier’s accomplishments and reputation in the community stands as proof of his diligence and success in matters handled in and out of the State of Florida as well as in collaborations with local counsel in other states. He has represented clients in Federal Court, in multi-district litigation, and international matters. He is also a Circuit Civil mediator and has presided over a myriad of civil controversies concerning multiple parties and involving a variety of complex legal issues. Robert N. Pelier, Esq. is a graduate of the State University of New York at Buffalo School of Law where he received a Juris Doctorate in 1993. He has been a member in good standing of the Florida Bar and the New York Bar for over 25 years. He is a member of the American Bar Association, ATLA and has been admitted and handled cases before the United States District Court, Southern District of Florida, Middle District of Florida, Northern District of Florida and District of New York and New Jersey and the Eleventh Circuit of Appeal, United States Court of Appeals. Circuit Civil Mediator, University of Miami School of Law/Mediation Services Inc.